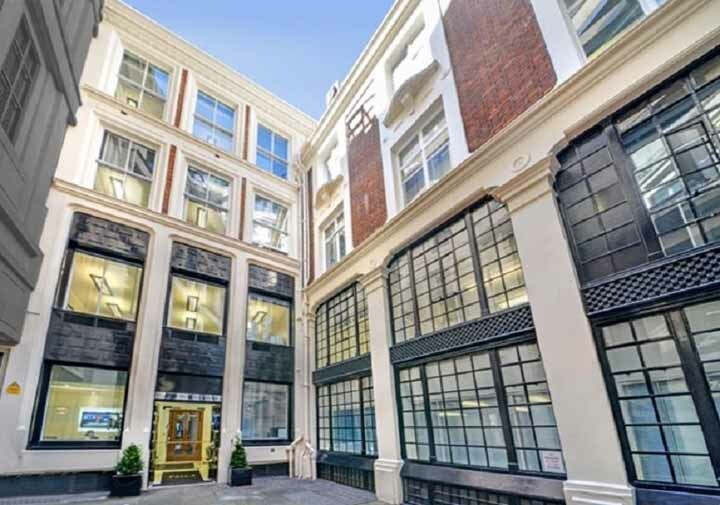 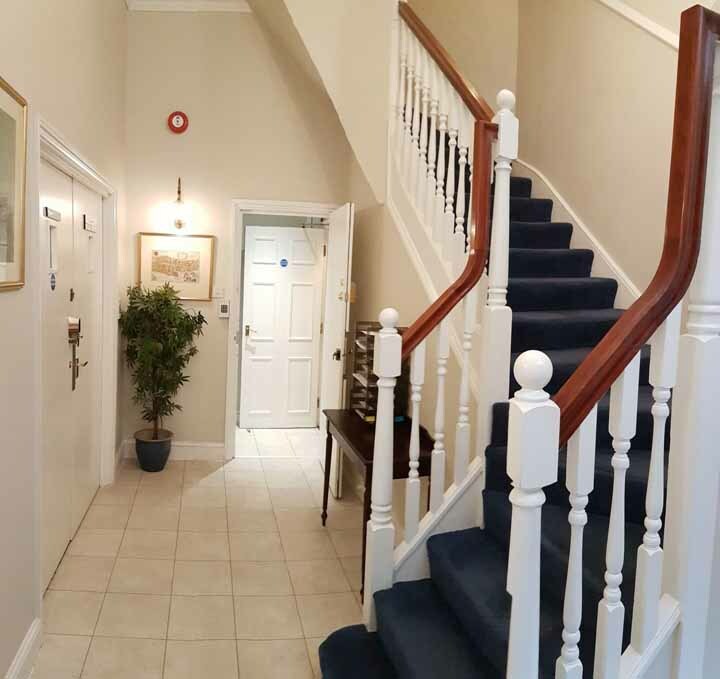 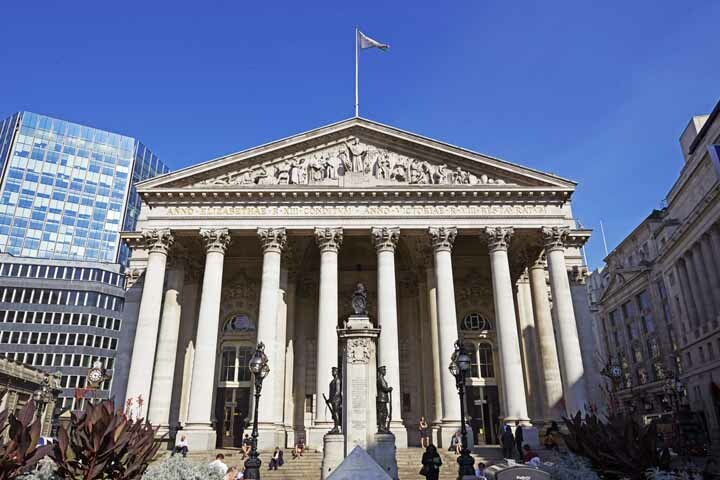 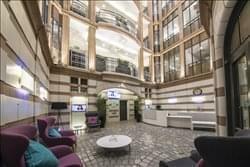 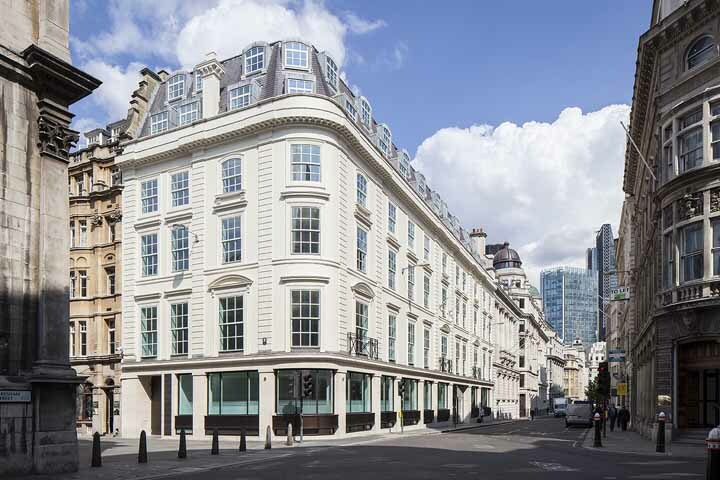 Bank is in the heart of the City with a very busy underground station and a high density of financial sector firms situated in iconic new buildings and elegant older properties which speak to the history of this area. 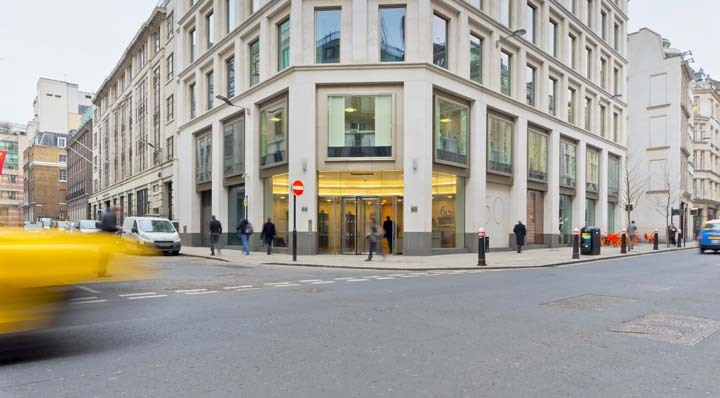 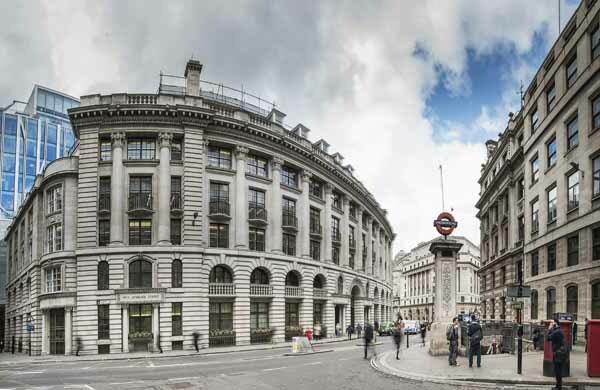 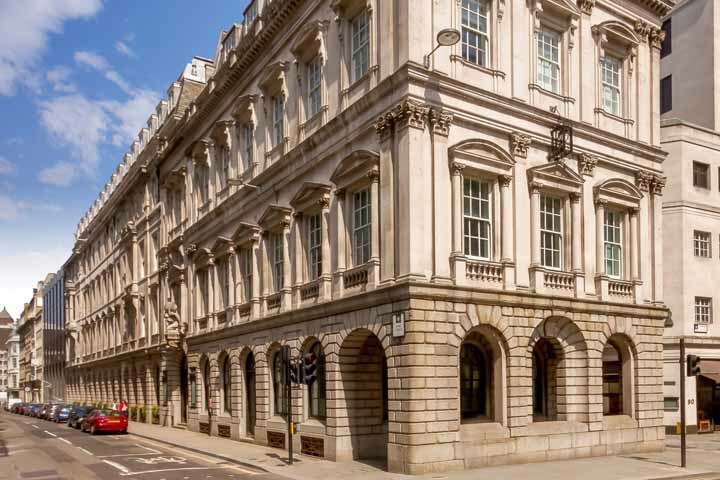 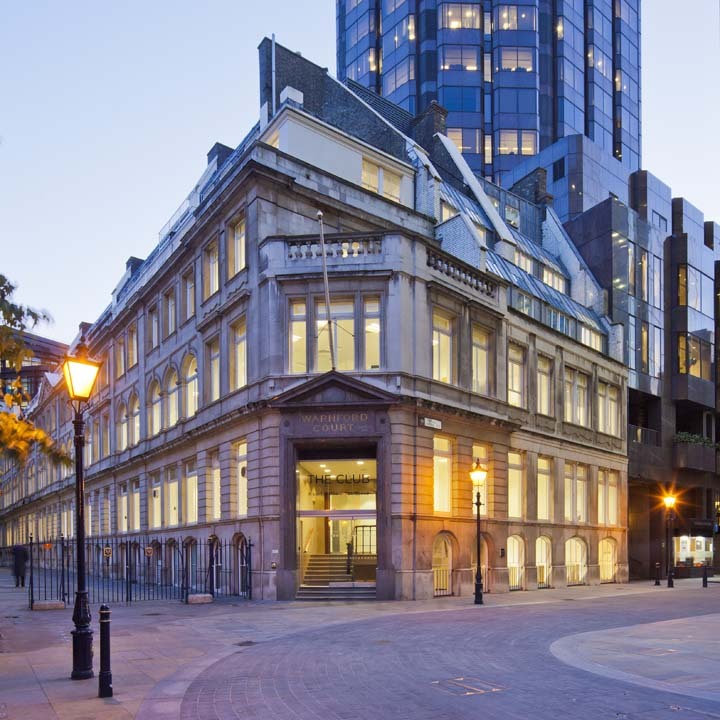 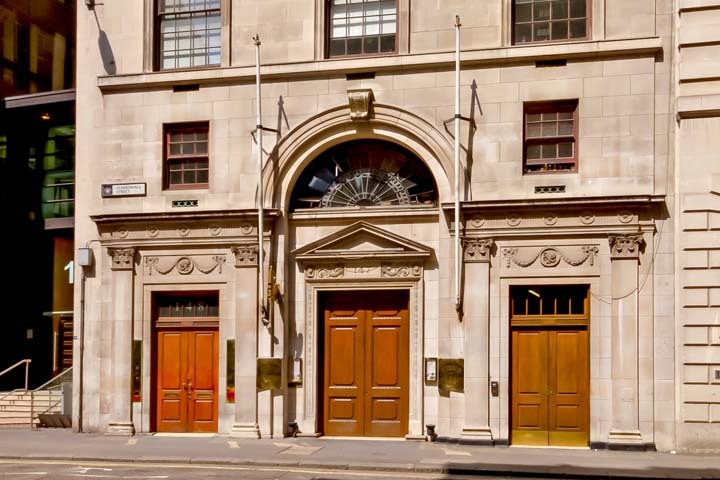 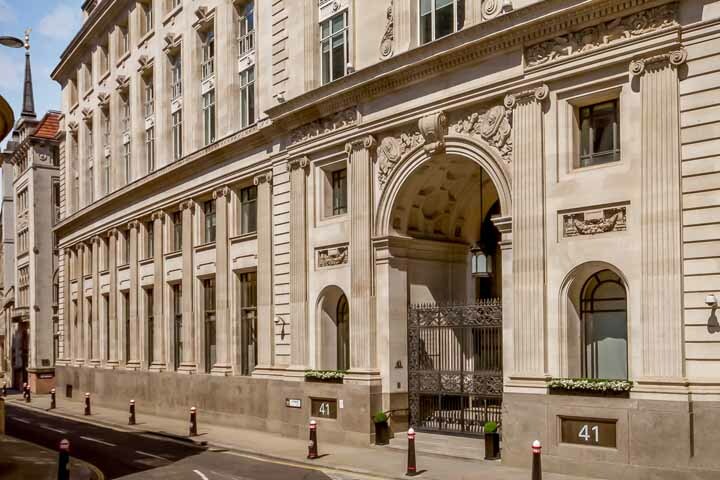 Several iconic streets join at the Bank interchange - Threadneedle Street (leading to Old Broad Street), Cornhill (leading to Lombard Street), Poultry (leading to Cheapside) and Princess Street (leading to Moorgate). 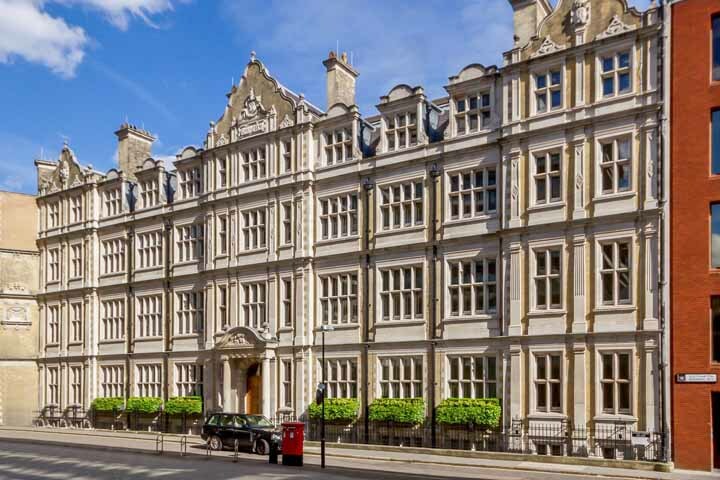 Being a short walk from several mainline railway stations makes Bank especially convenient and there's a huge array of bars, pubs, restaurants and cafes nearby, as well as boutique shopping at the Royal Exchange. 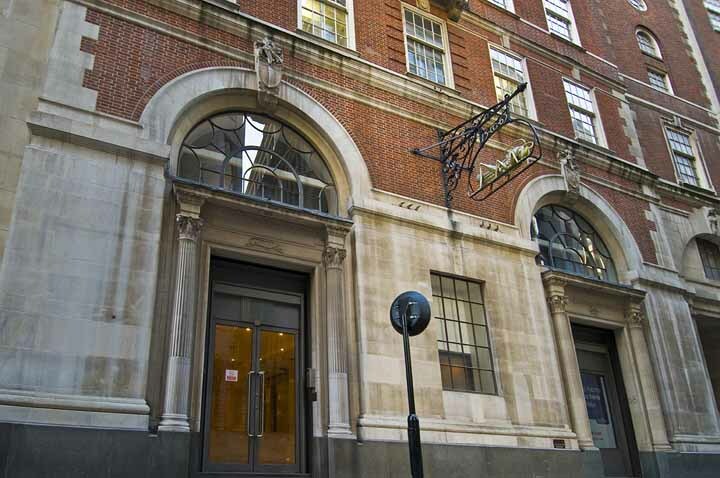 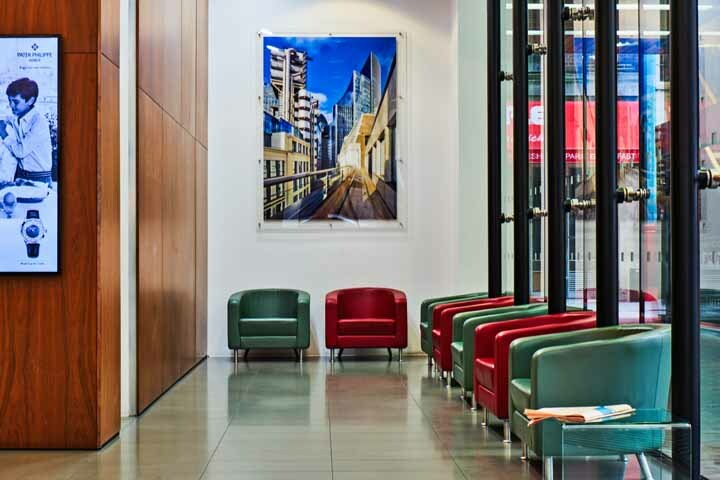 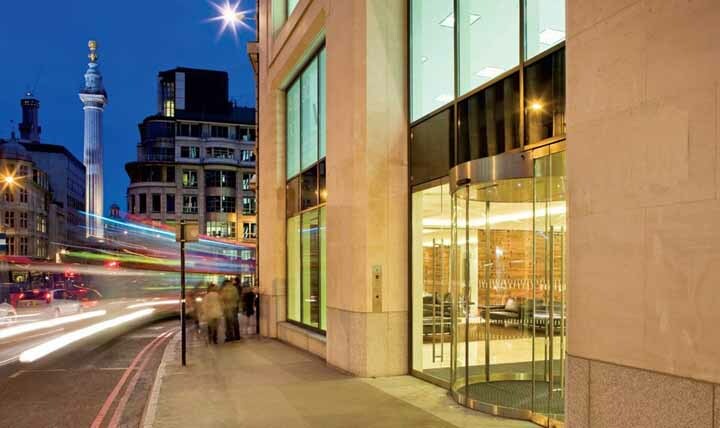 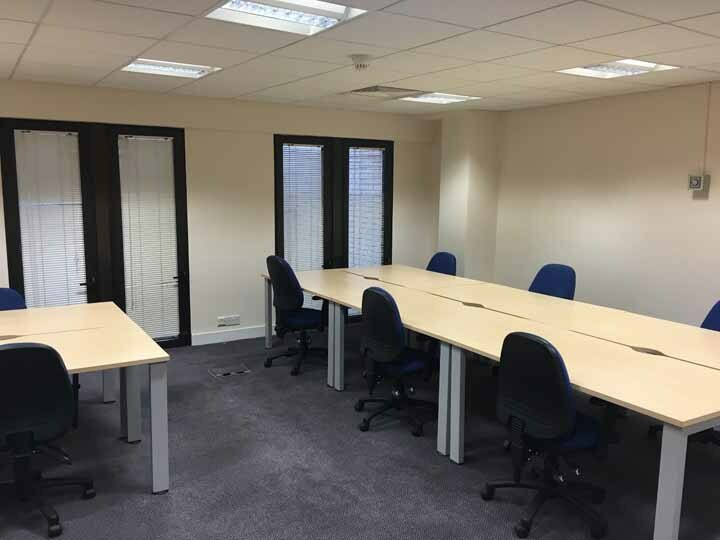 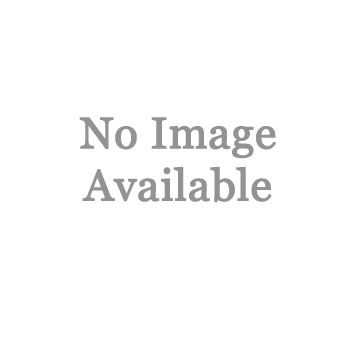 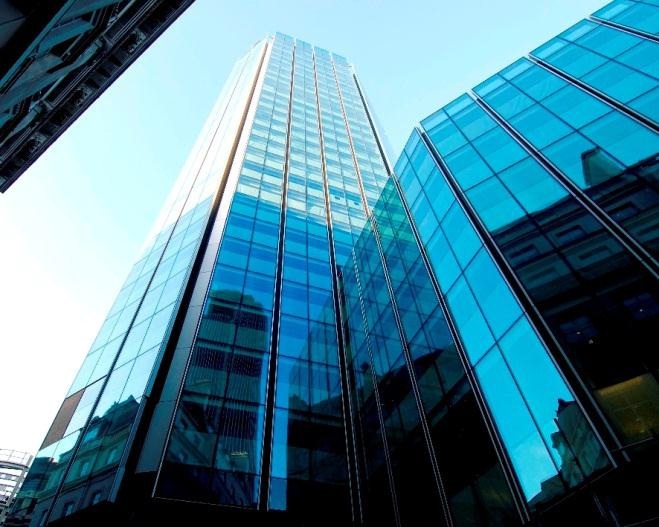 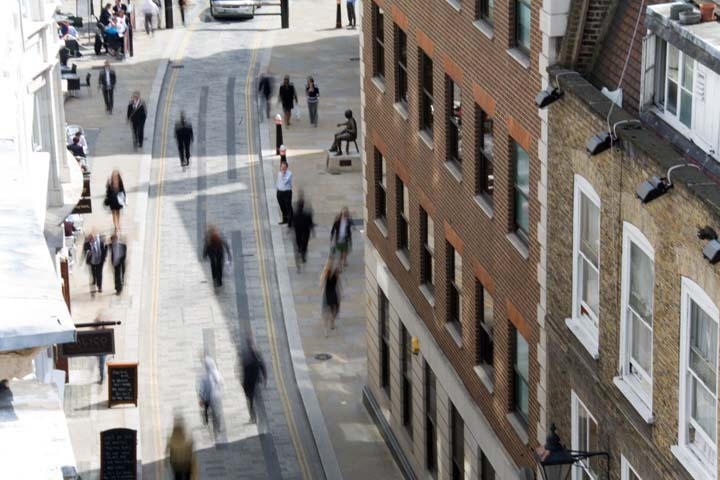 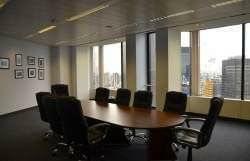 Listed on this page are the serviced offices that are closest to Bank.